Auto - Coverage you can depend on. Some 264 million passenger vehicles were registered in the United States in 2015. The road is full of many unknowns and try as we might, we can never know what is going to happen. We must be prepared for whatever life may throw our way. It is for these reasons it is essential to have Auto Insurance. At Colstan & Associates, Inc., we will provide you with an effective policy at a rate you can’t refuse. While it’s important to find a Car Insurance plan that stays within your budget, it’s also just as vital to choose one that will keep you and your assets completely protected on the road. We offer an assortment of policies that will do just that. We can customize policies to include liability, comprehensive, and collision coverage as well as a variety of beneficial optional coverages. Liability – In the case that you cause an accident, your insurance coverage will help pay for injuries to others and property damage. It is important to note, every state has different liability limit requirements. What if you sustain damage to your vehicle in an accident, collide with a pedestrian, or a tree falls on your car? Liability only coverage will not cover such claims. Fill in the gaps in your insurance by adding comprehensive and collision coverage. Collision – Any damage to your automobile in the event of an accident is paid for. This includes colliding with another vehicle or with an object. Comprehensive – You are completely covered for whatever unexpected happens unrelated to a collision. For example, theft, vandalism, fire, natural disasters, falling objects. *Policies can be customized to include these coverages, they are not automatically included. Vanishing Deductible – If you are a safe driver, many insurance companies will lower your collision deductible after a certain length of time without accidents. Replacement Cost Coverage . In the event your car is totaled, this coverage will cover the full cost of replacing the vehicle. Standard policies will only pay out the current market value of a car, which takes depreciation into account. As cars depreciate quickly, replacement cost coverage provides security by ensuring the full cost of a new car is covered. Medical Coverage – for any injuries that you, the other driver or both of your passengers undergo during an accident. 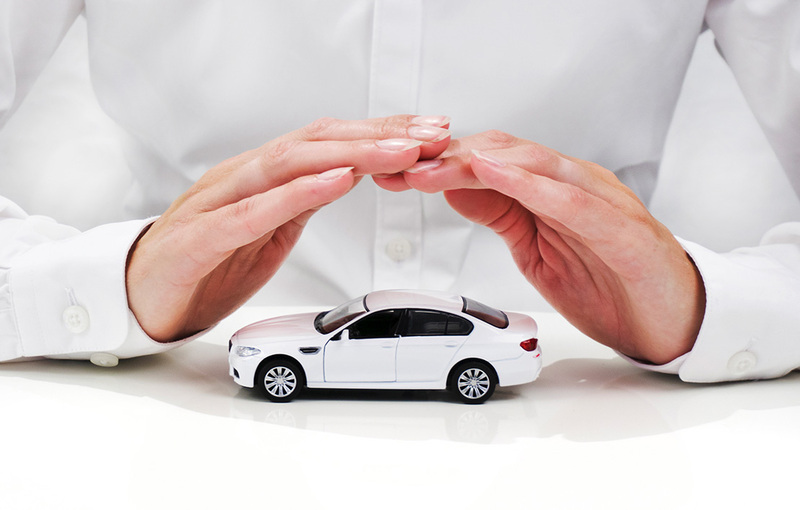 If your health insurance plan has low limits, it would be advantageous to add medical coverage to your auto insurance. Medical coverage will kick in after you have exceeded your health insurance limits. Emergency Roadside Assistance – if you experience car failure out on the road, roadside assistance coverage will provide you with towing, changing flat tires, delivering gas, jumping the cars battery, and many additional services. Uninsured Motorist Protection – to cover any costs that are accumulated if the driver you are in an accident with doesn’t have insurance. Multi Policy – You could save over 10% when you place your auto and home, condo, or renters insurance with our agency. Multi Car – Receive a discount if you insure two or more cars. Good Student Discount -Receive a credit if a driver on your policy is in high school or college and maintains a “B” or better grade point average. Home Ownership -You could receive a discount if you own your home or condo. Our Car Insurance companies offer knowledgeable personal claims specialists dedicated to serving you better. If you take a defensive driving course, you could see a reduction in your auto insurance premium? Upon completion of a course, either in person or online, you will be mailed a course completion certificate. Submit this certificate to our agency and you will benefit from the savings effective the course completion date. Defensive driving certificates are active for three years. If you are a dog or cat owner, we can offer coverage for your pet if he or she is injured in your vehicle? That’s right! If your pet is traveling in your car at the time of loss, Pet Injury Coverage helps you pay for the care they will need. And best of all, it’s free! With NO deductible. You can receive a discount if you drive less than 10,000 miles a year? By contacting our agency you can learn more about the Annual Mileage Credit and other discounts available to you. We can offer a number of convenient payment options that work for you helping you budget more effectively.